Big thanks are due to the hard-working and highly efficient people who organise the Fringe, and to the clergy and congregation at Buxton Methodist Church which is such a lovely venue to play in. It helps so much to have venues and publicity organised so well! If it’s possible, even bigger thanks go to all the friends and relatives who helped out at the concert with things like ticket and cd sales, and serving refreshments. Thanks everyone! 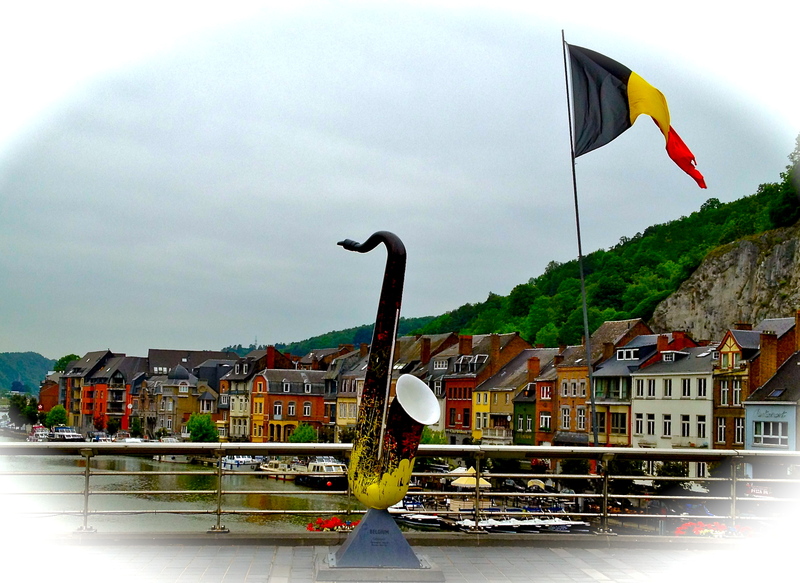 The weather was pretty horrible on Thursday, so we were quite relieved to see a steady stream of audience members appearing from the rain-sodden street outside at concert time. 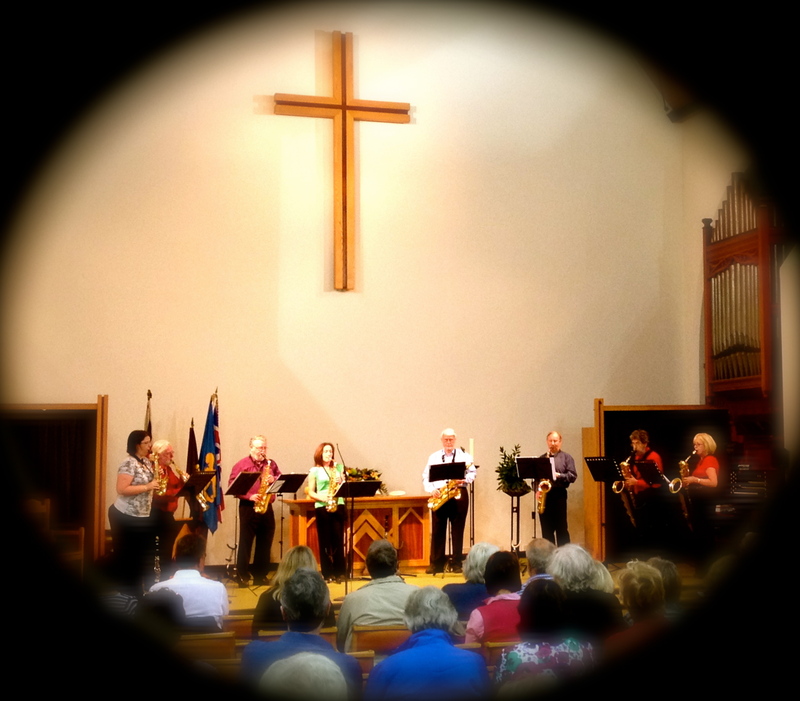 We had a great time time playing tunes old and new to friends old and new. Looking forward to next year already – by which time we do intend to have a new cd available, hopefully including the Gabrielli double quartets which several audience members asked for. 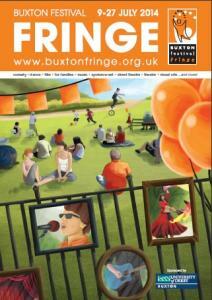 Back in July last year we played a concert as part of the Buxton Festival Fringe in Derbyshire. The festival organisers were friendly and efficient, the venue was a splendid Methodist church with wonderful acoustics, lots of people turned up to listen, we all had a thoroughly good time and went home happy; definitely a success. Then we got a very nice write-up from Andrew Hodkinson, one of the festival’s roving reviewers, which we were very chuffed about. Shortly after that, we heard that we had won an award for producing the ‘Most Enjoyable‘ musical event of the festival. We do aim to put on concerts which are as enjoyable for the audience members as they are for us, and we do really enjoy ourselves, so maybe this shouldn’t have been such a surprise. 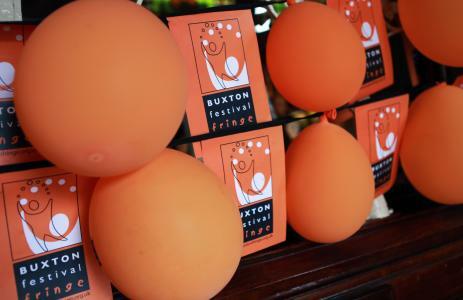 We were pleased as Punch even so, and will be putting on another concert at Buxton on Thursday, 19th July 2012. Hope to see you there!